God has given Norris a tremendous assignment to bring forth His praises through the music ministry. Norris Spivey Jr., is the founder of Triumph. He has untiringly worked after being presented with a vision from God to start a music ministry that would reach out and minister the Word of God through songs of Praise and Worship. 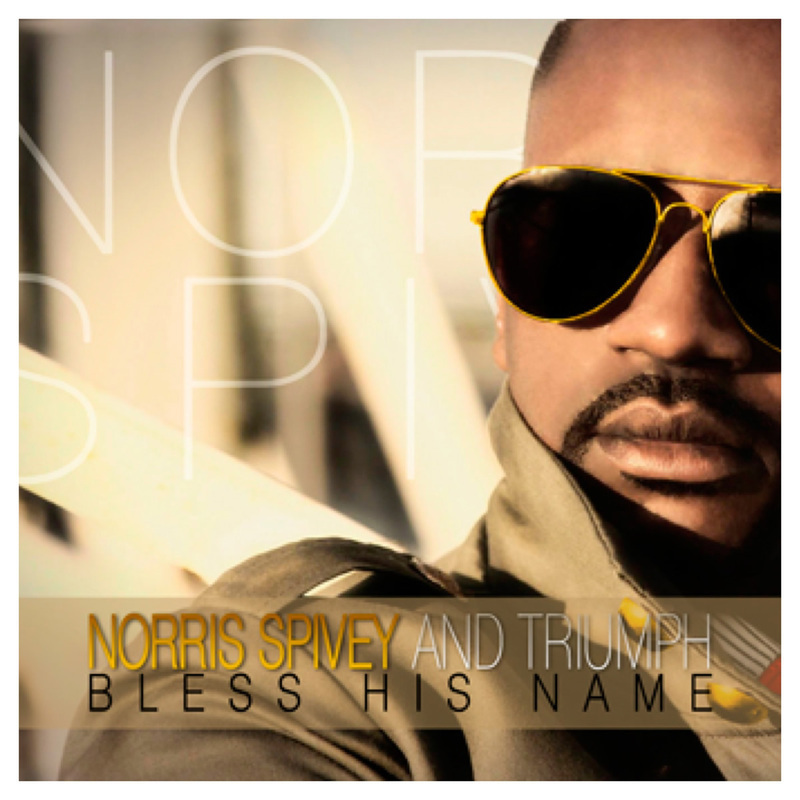 Also Norris showcases some of Dallas's talented young vocalist to travel with him as the driving force of Triumph. The vision of Triumph is to bring forth the praises of God while bringing out a true worship for God through their songs. The mission is simple, to reach and rescue those who have no relationship with Christ through their ministry of music. The plan is God’s, but the execution of His plan requires triumph. Triumph has been blessed with many amazing opportunities to minister with some of the gospel industries most noted artist, such as, Jonathan Nelson, Zebulon Ellis, Daryl and Latonya Blair, James Fortune, Zacardi Cortez and Myron Williams. Triumph was also blessed to be a part of the 2011 4th of July gospel tour which featured Kirk Franklin, The Rance Allen Group, Pastor John P. Kee, and Isaac Carree. Triumph Music Ministry is not only slated by God to spread the word through music but he has ordained Triumph to live by its name. By definition triumph means the act, fact or condition of being victorious or triumphant. Norris is forming Triumph to be a victorious group of men and women who are sold out for Christ and whose sole purpose is giving themselves wholeheartedly to the ministry of proclaiming the gospel of Jesus Christ through song. Want to leave a message for Norris Spivey? We'll post your comments right here!